1291.00 sqft. - 3306.00 sqft. 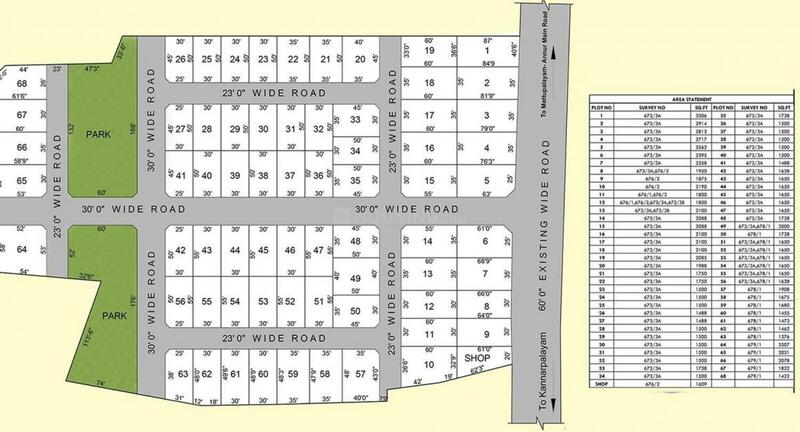 Situated in Coimbatore at Belladhi, this project is under construction with possession scheduled in possession on Aug 10. 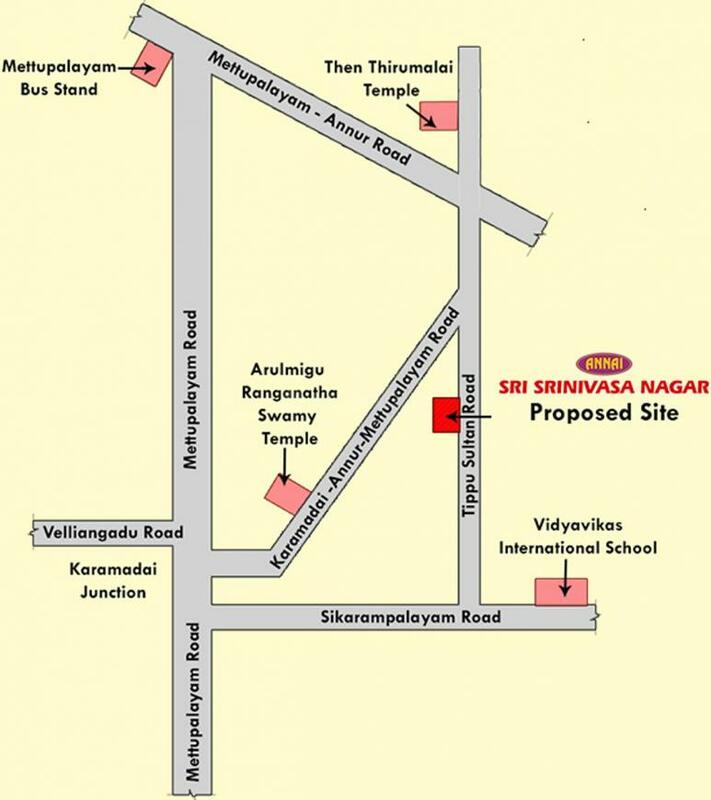 There are various amenities in Sri Srinivasa Nagar with Car Parking, Others, Multipurpose Room, Others, Others . 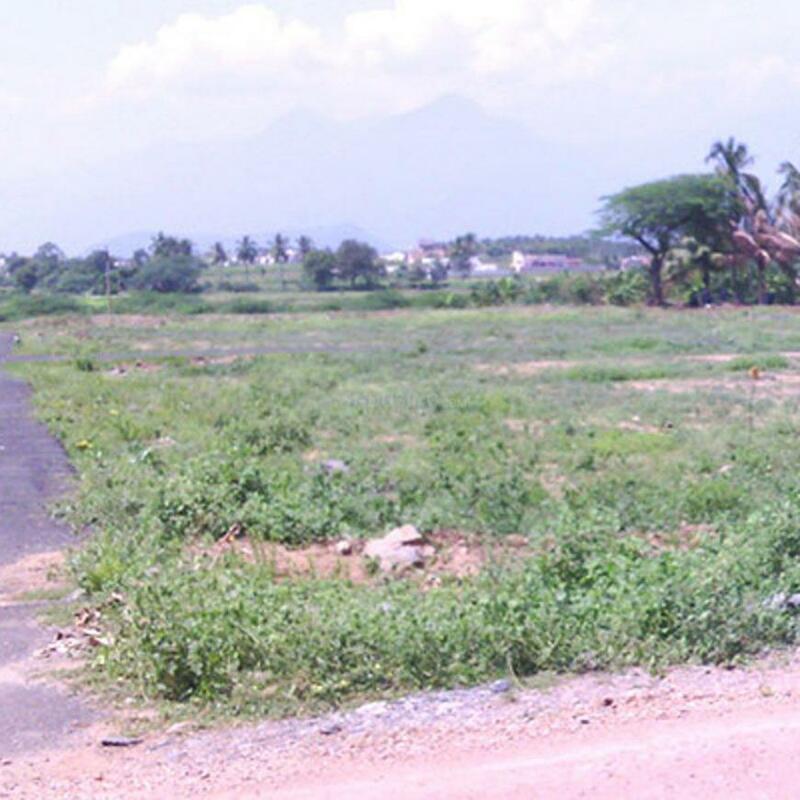 Located close to prominent suburbs of Coimbatore, has prominent schools and hospitals within a close distance.